It should be noted that the Main Street and Lincoln Avenue detours have been implemented. The closure is anticipated to be in place until Spring of 2019. Pavement saw cutting will continue. 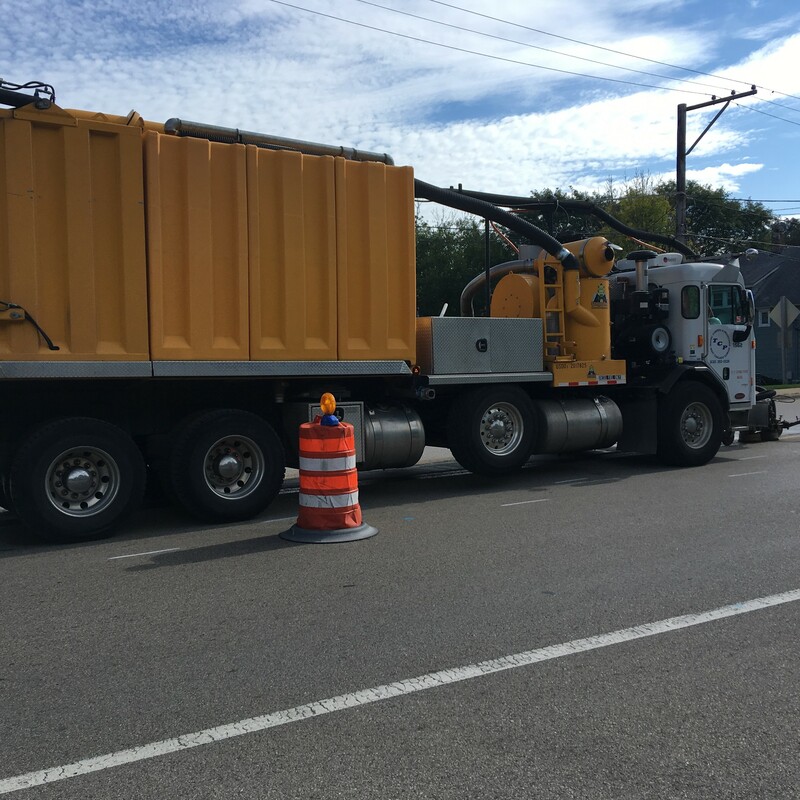 Pavement removal will begin upon completion of the saw cutting. 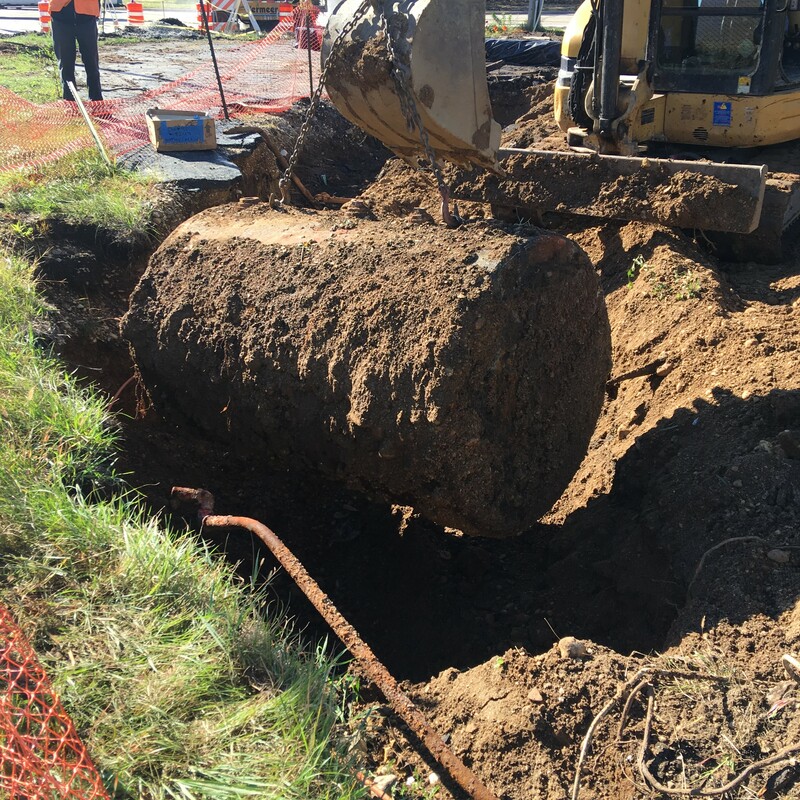 The underground storage tank at the NW corner of IL Route 31 and Main will be removed 10/4/2018. See picture above. Street lighting on Main Street near Lincoln will be removed to accommodate construction. Lights will be reinstalled when roadway improvements have been completed. Water main work will start again beginning 10/8/2018. 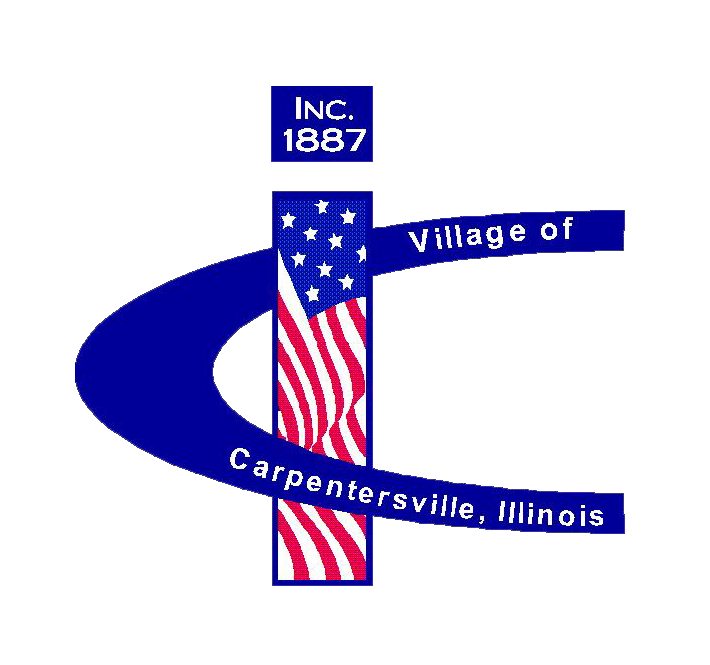 The Village of Carpentersville appreciates your patience during this improvement project.